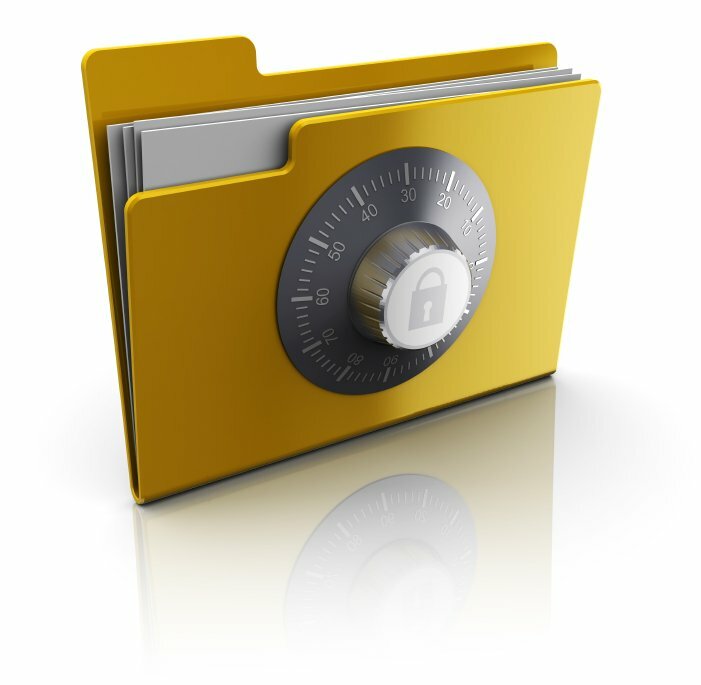 Privacy law addresses the safekeeping of personal information. In our modern digital age, sensitive personal information is more readily accessed and collected by a wide variety of businesses and organizations ranging from the Canadian Revenue Agency, hospitals and healthcare providers, banking institutions, and telecommunications companies, to traditional and e-commerce businesses. Privacy matters affect everyone and businesses must be especially vigilant of the manner in which they collect, use, and safeguard personal information. Yocto advises clients on a variety of privacy realated matters.